Princesses Cinderella and Aurora are well-known high fashion divas. This time they are VIP guests at the world-famous Paris Fashion Week, and they need your special advice! 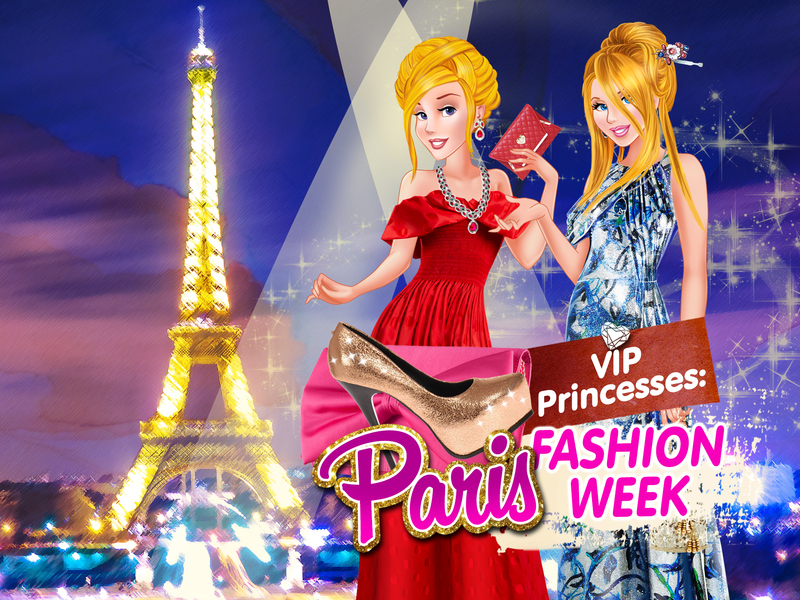 Both princesses have got many very fashionable dresses, and you should help them choose the most dazzling outfits to make sure our VIP guests look just gorgeous!